Pick a team, get your blaster, and get ready! 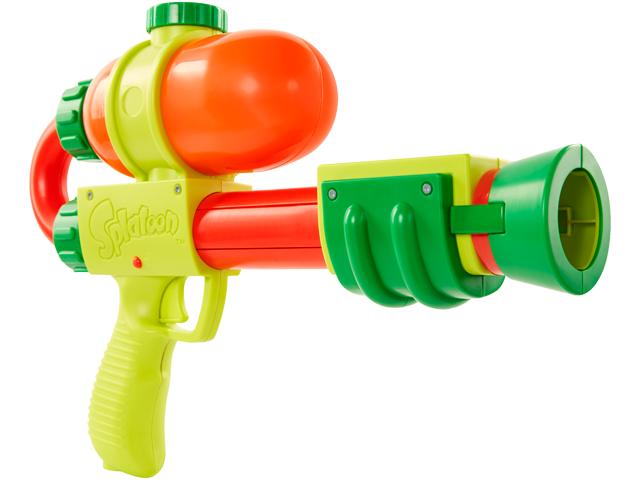 Based on the hit video game Splatoon™, comes this Splatoon Splattershot Blaster! This Blaster features fun, sticky ink goo that is nontoxic and contains washable ingredients. Bring the game to life with this Splatoon Splattershot Quick Shot Blaster!